What’s New? In the tradition of the a6300 and the a6500, the a6400 is a versatile, feature-rich APS-C mirrorless camera. 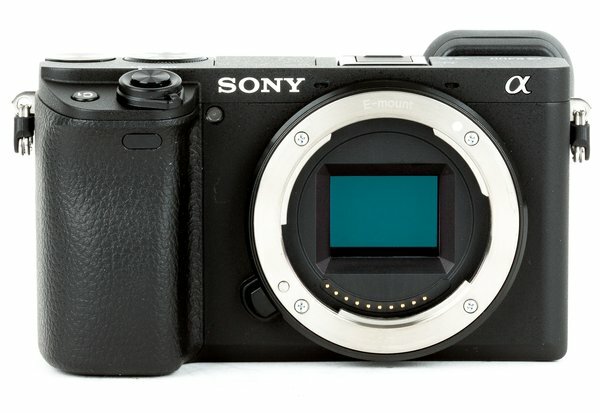 Sony claims that its biggest upgrade over the a6300 is the build quality and its overhauled autofocus system, which includes Real-Time Eye AF technology. 24.2MP APS-C Sensor. The a6400 features a 24.2MP APS-C Exmor CMOS image sensor and a BIONZ X image processor working in tandem to create images with reduced noise at high sensitivities. 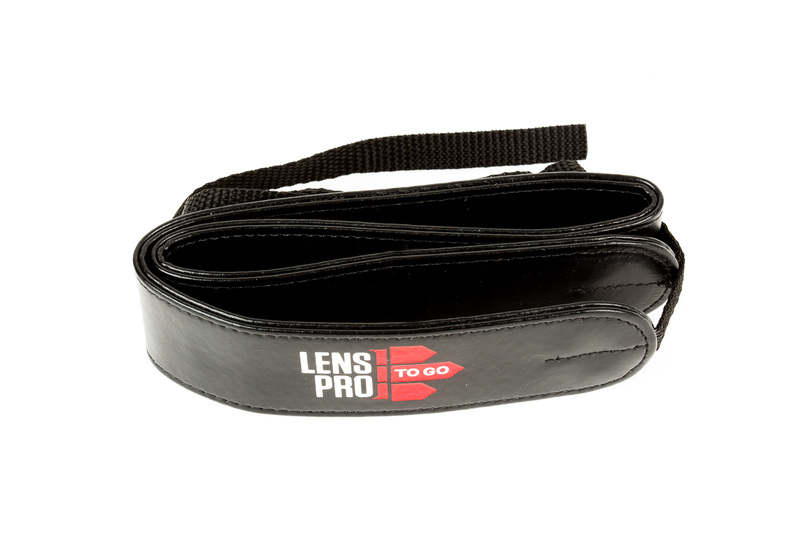 The ISO range covers a base level from 100-32,000, but is expandable to ISO 102,400 for shooting in low-light scenarios. Snap at a rate up to 11 fps burst before you fill up the 116 JPEG/46 RAW compressed buffer. Fast Hybrid Autofocus System. The a6400’s autofocus system inherits tech from Sony full-frame cameras like the a9, a7R III, and a7 III. Its 425 phase-detection autofocus points and 425 contrast-detection autofocus points densely cover the entire sensor area for ridiculously precise focusing at a ridiculous speed of 0.02 seconds. The a6400 boasts Real-Time Eye AF technology, which uses AI-based object recognition to detect and process eye data in real time so that focus on the subject’s eye will be as sharp as possible. 4K Video Capture. The a6400 brings the video functions of the Sony Alpha a7S II to an even smaller, even more affordable package. The camera records 4K internally to an SD card at 100 Mbps using the XAVC-S codec. To create the 4K image, the sensor provides a full pixel readout, without any pixel binning, resulting in a near-6K image that’s oversampled to create the final image. 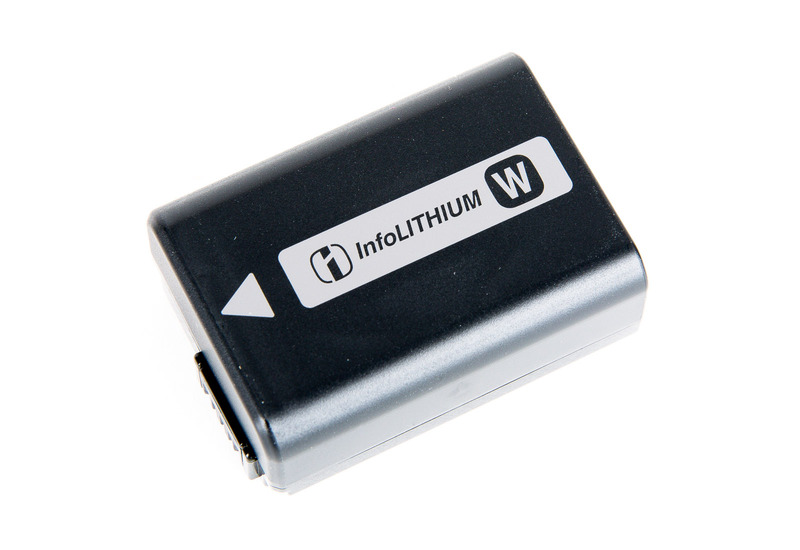 And if you don’t want to record internally you can always output an uncompressed HDMI signal at 4K with 4:2:2 sampling. S-Log3, S-Log2, and Hybrid Log Gamma. The Alpha a6400 offers S-Log3, S-Log2, and Hybrid Log Gamma profiles that allow for color-grading flexibility, smooth roll off, and more information in the shadows and highlights. Video Features and Functions. In addition to the high-quality 4K image, the a6400 also boasts a rich video feature set, including exposure and focusing aids like peaking and zebras, as well as time code to help manage your data and allow for faster data management in post. The camera’s Gamma Display Assist provides a preview of what your S-Log3 footage will look like after color correction, basically like an onboard LUT. Other Notable Features. 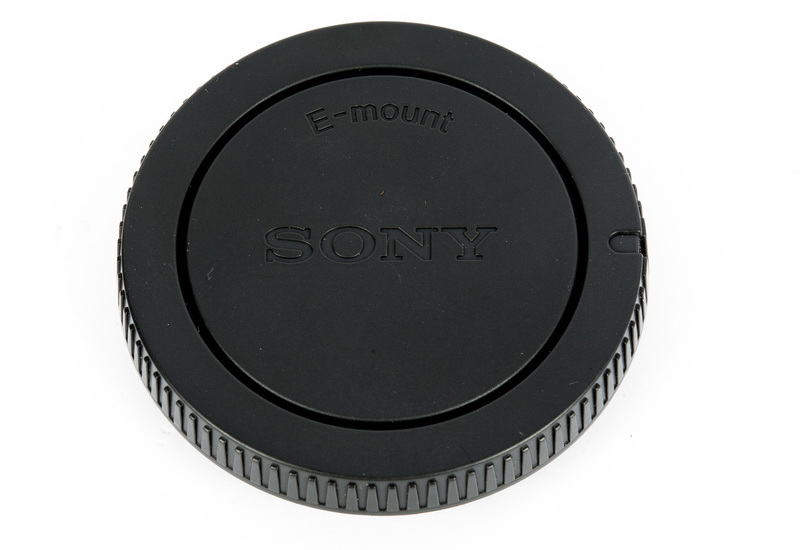 In-camera Wi-Fi with NFC offers quick connection to compatible smartphones for wireless image transfer and camera control. The durable magnesium-alloy body has weather sealing against dust and moisture, keeping you shooting in less-than-pleasant conditions. 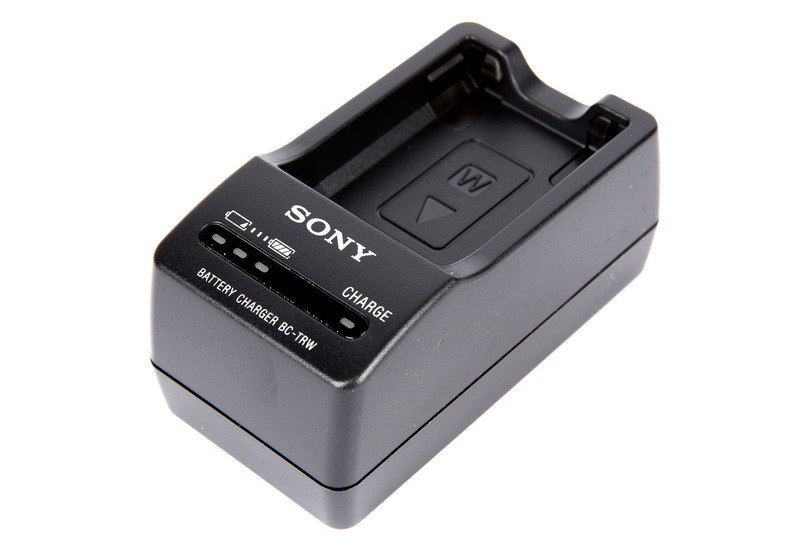 The camera records to widely available SDHC/XC memory cards, and the rechargeable NP-FW50 battery is rated for 350 shots per charge (EVF)/400 shots per charge (LCD).